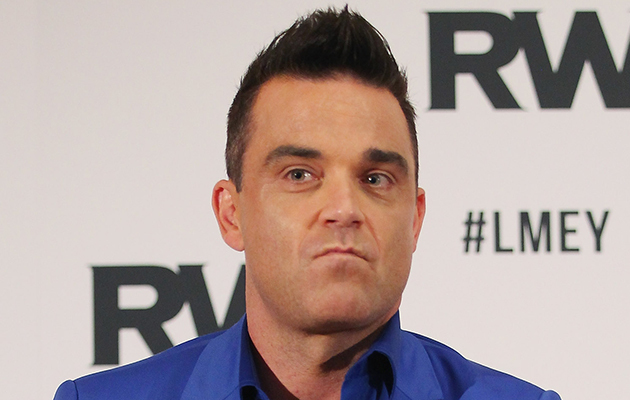 Robbie Williams has avoided giving evidence in a sexual harassment lawsuit against him and his wife Ayda Field after the case was thrown out of court. The couple were being sued by their former personal assistant, Gilles De Bonfilhs, over claims that Field “engaged in unwanted and unwelcome sexual conduct and behaviour” towards the ex-employee. He filed a lawsuit for sexual harassment, discrimination, breach of employment contract and fraud. But a spokesman for Los Angeles Superior Court said the case had been dismissed ahead of a planned trial date of February 16, at Mr De Bonfilhs request, reports The Daily Telegraph. Mr De Bonfilhs’ lawyer Yitz Weiss, declined to comment on whether a settlement had been agreed. It was alleged that Field requested Mr De Bonfilhs “enter private areas” of her LA home “while she was in various states of undress”. Williams and Field branded the claims “despicable lies” and filed a counter complaint for fraud and false invasion of privacy. They claimed Mr De Bonfilhs was fired after three months for his “total job abandonment and numerous other instances of wrongful conduct”, according to court documents. Meanwhile Field, recently uploaded a picture of Williams with a bloody lip after he allegedly got into a “fight with his computer”. Not a lot is known about what happened but Field wrote in a caption: “@robbiewilliams got into a fight with his computer and his computer won…:( #technologyproblems #poorguy #slightknobhead #instamoments #instaboy #mcm #robbiewilliams #inneedofcuddles”. Williams also recently poked fun at his hand wash incident during a New Year’s Eve concert.